RESONS TO USE: 1. 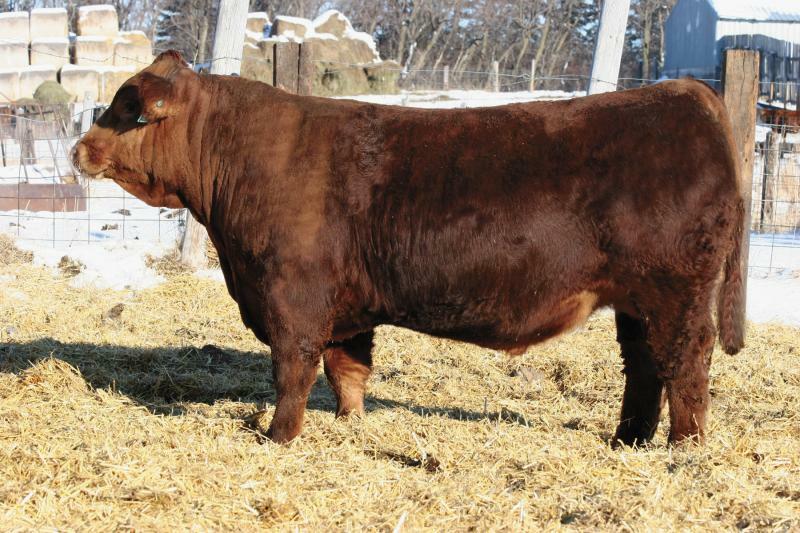 If you are looking for a red calving ease bull with some thickness and capacity....here he is! 2. Make note of his top REA EPD. 3. When you look at his API and TI indexes; he should produce great replacement females.